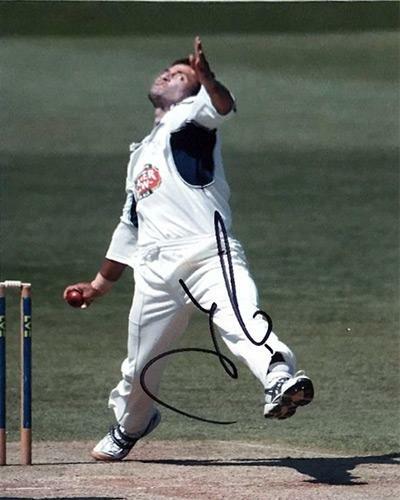 Signed colour action photo of Yasir bowling for Kent. 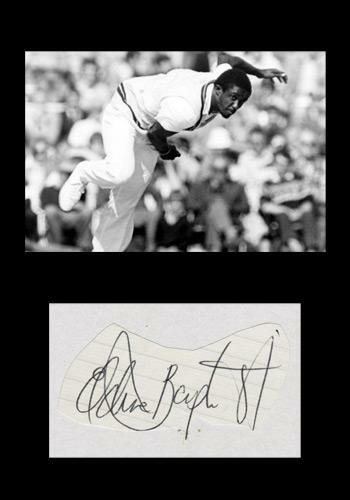 Approx size: 7" x 5"
Autograph laid down with B&W action photo montage. 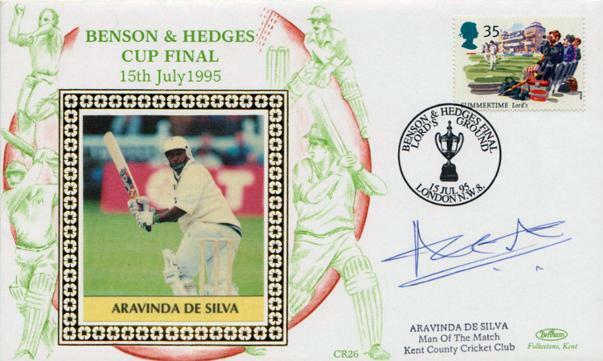 Signed 1995 Benson & Hedges Cup Final First Day Cover featuring the Sri Lanka batsman in action on his special commemorative Man of the Match FDC. 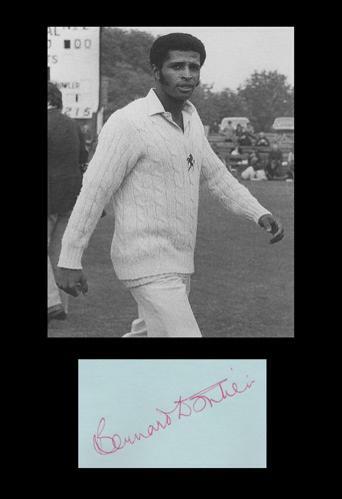 With a Lord's Cricket Ground postmark & 35p stamp. 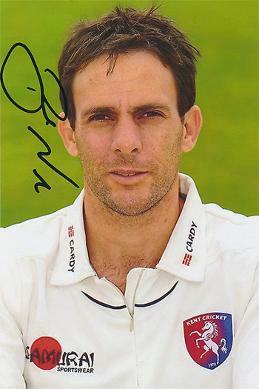 mounted with B&W Kent cricket pic. 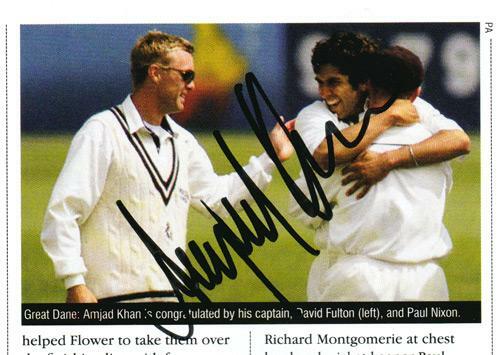 Signed 2002 "The Cricketer" magazine page pic. 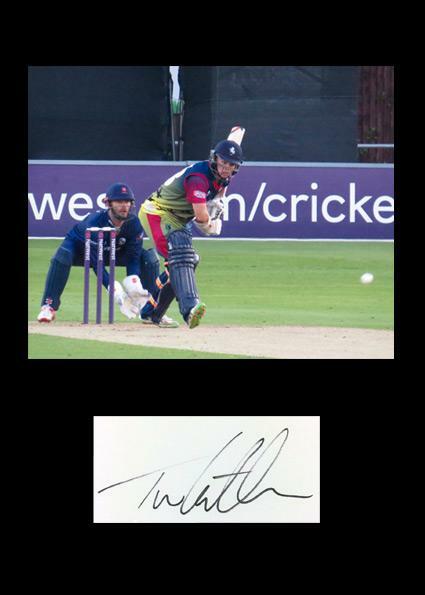 Autograph card laid down with action shot of Tom batting for Kent v Essex. 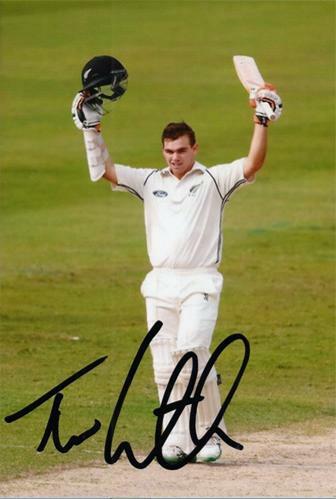 Signed photo shows Tom celebrating a ton for NZ against Sri Lanka in 2015. 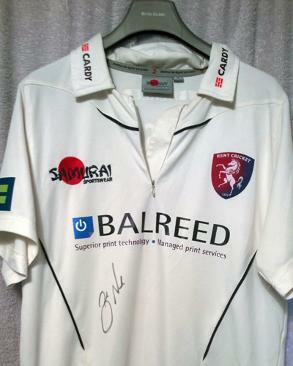 Signed Kent Cricket match worn Samurai cricket shirt as seen in autographed official KCCC portrait postcard photo. 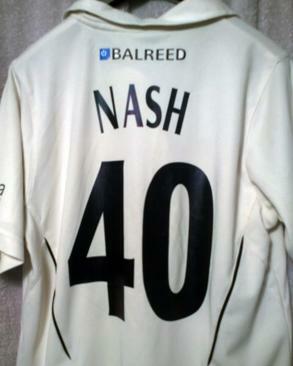 Balreed / Cardy sponsored zip-up playing shirt Number 40. 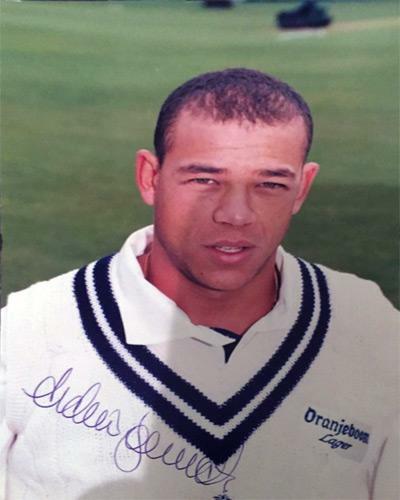 Signed Kent Cricket portrait photo.